University of California San Francisco issued the following announcement on April 10. A newly launched Lancet Commission on Malaria Eradication will convene experts from around the world to develop the first-ever roadmap to eradicate malaria--an age-old disease that still claims nearly half a million lives each year. The Commission is a joint endeavor between The Lancet, a leading publisher of medical journals based in London, and the Global Health Group at the University of California, San Francisco (UCSF). The Commission’s work commences during a pivotal time for the malaria community, with endemic countries, donors and partners preparing to assemble in Dakar and London later this month to revitalize action and investment to end the disease. UCSF will convene 24 of the world’s leading scientists, policymakers, and implementation experts, and the Commission will be chaired by Sir Richard Feachem, DSc(Med), PhD, who directs UCSF’s Global Health Group. Commissioners have expertise in global development, disease eradication, drug resistance, economics, spatial epidemiology, evolutionary biology, and more. The UCSF Global Health Group’s first initiative, the Malaria Elimination Initiative, will serve as the Secretariat for the Commission. 2018 is a critical year for the malaria community. Over the last 20 years, unprecedented progress in driving down cases and shrinking the malaria map has fueled optimism that the fight against malaria can be won. Now, 100 countries are malaria free and 35 additional countries are working to achieve this goal by 2030. But a recent uptick in malaria cases in the Americas and Africa and a concurrent decrease in available funding, as reported in the World Health Organization’s World Malaria Report last year, have been causes for global concern. Over the next two weeks, world leaders, health ministers, researchers, business leaders, and other stakeholders will gather at the Multilateral Initiative on Malaria conference in Dakar, April 15-20, and at the Malaria Summit during the Commonwealth Heads of Government meeting in London on April 18. During these high-level meetings, malaria-endemic countries, donors, and partners will address these global threats and renew their political, financial, and scientific commitments to defeating the disease – action that will be critical to accelerating efforts, addressing key challenges, and helping maintain focus on the ultimate goal of eradication. 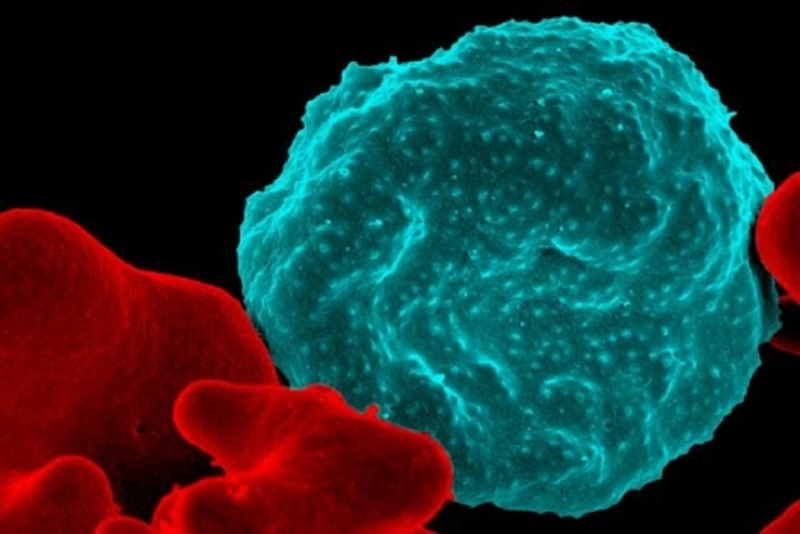 About MEI: The Malaria Elimination Initiative (MEI) at the University of California, San Francisco (UCSF) Global Health Group believes a malaria-free world is possible within a generation. As a forward-thinking partner to malaria-eliminating countries and regions, the MEI generates evidence, develops new tools and approaches, documents and disseminates elimination experiences, and builds consensus to shrink the malaria map. With support from the MEI’s highly skilled team, countries around the world are actively working to eliminate malaria. For more information about our impact, visit Shrinking the Malaria Map. Visit the Lancet Commission on Malaria Eradication.